Roofing: When it comes to roofing we use only the best products. We have partnered with Certainteed to bring you shingles made directly from Arkansas. Certainteed offers the best in quality materials on the market. 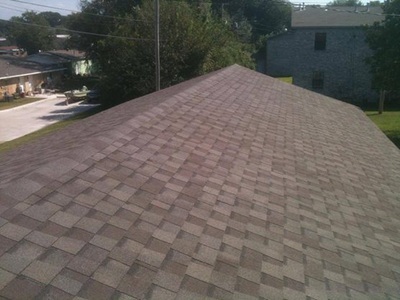 Our entire shingle roof system is comprised entirely of Certainteed products. At ATM Roofing our metal roofs are built to last. We offer many different options to fit your needs, including a lifetime material warranty. 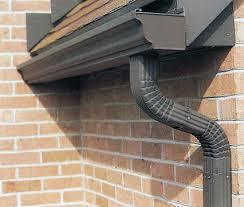 Gutters: Here at ATM Roofing & Construction we use the Senox gutter system. With their 50 year material warranty your system is built to for the test of time. With many different color options and metals, including copper, to choose from. We also offer leaf screens and guards to make your life easier and keep your system running in tip top shape. Siding: ATM Roofing offers the best in premium Allside siding products. These products include the Conquest, Royal, and Charter Oaks brands. Vinyl siding dramatically enhances the look of your home. 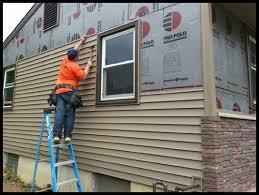 We also offer insulation in addition to our vinyl siding projects to complete your job. Windows: ATM Roofing offers new construction and replacement windows with endless options to choose from. 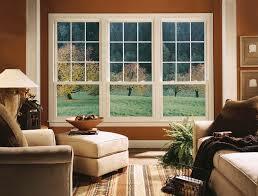 Our windows are made here in Arkansas and come with a lifetime warranty. We offer many color and style options to choose from. From high end designer to energy efficient you can achieve a new look at a great cost. ATM Roofing has got you covered. 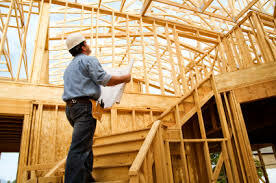 New Construction or Remodeling: ATM Roofing can build your dream home from start to finish. We use the best materials and work one on one with you to achieve the look and desire of your new home. If you are looking to add on to your existing home we have got the right team for that as well. Our specialized teams can help to transform your dreams into reality. 5 REASONS WHY YOU MIGHT NEED A NEW ROOF CLICK HERE!!! !